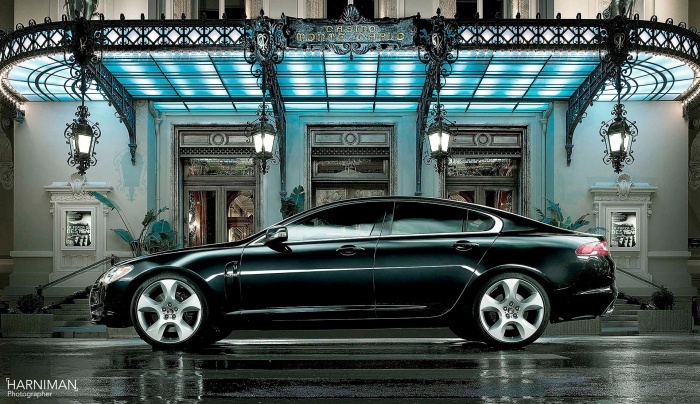 Having shot the Jaguar C-XF concept, Harniman was subsequently chosen to shoot the launch images for the Jaguar XF when it went into production. 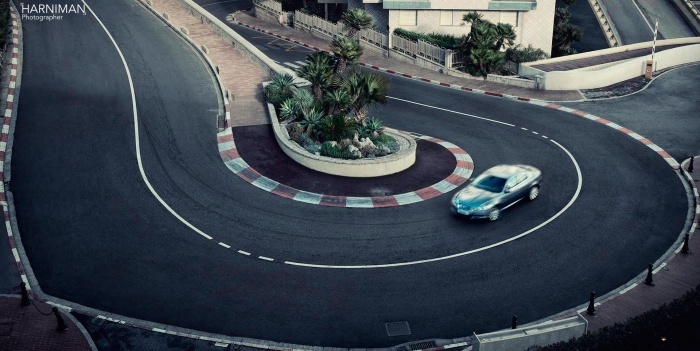 This range of static and moving rig shots were shot in and around Monaco, including the classic views of the Casino, the tunnel and the Monaco hairpin. 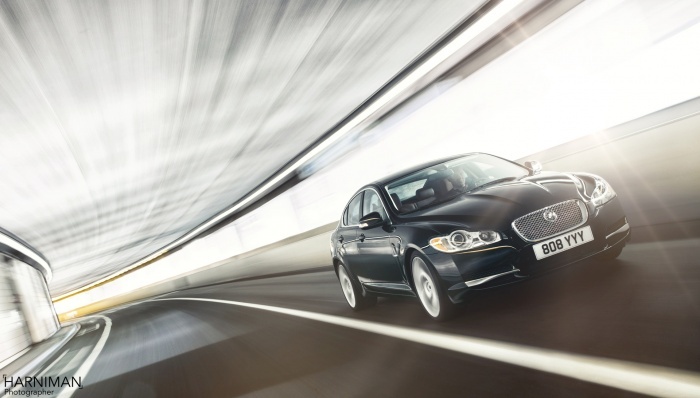 Commercial automotive photography for Jaguar XF in Monaco. 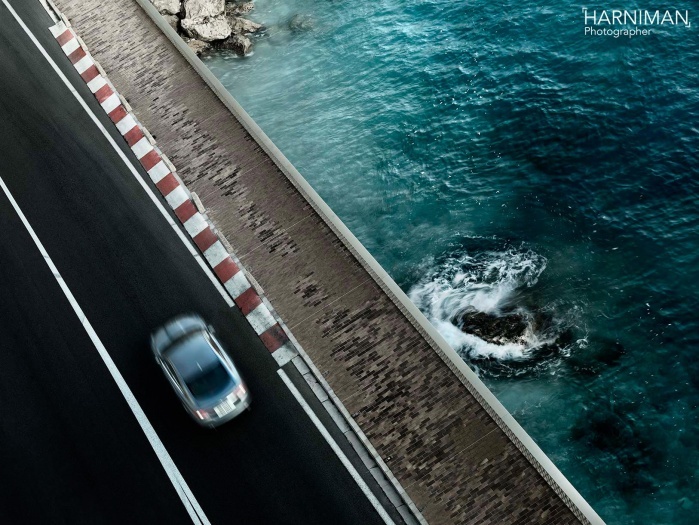 Advertising automotive photography for Jaguar XF in Monaco.